The modern age can be referred to as the age of communication. The Communication industry and technology has exceptionally bloomed in the past few years. The world, because of advancement in the communication technology, has been unified as a whole beyond question. This is where Mass Communication has digged into the situation, bringing up brilliant and paradigm career opportunities for the aspiring students who are looking forward to working in the dynamic fields offered by this sector. Mass communication comprises of an integral part which is Journalism. Though journalism holds a major proportion in Mass communication but it is not limited to journalism alone. central to the notion that journalism has to be pluralistic. - Transparency means show your work so readers can decide for themselves why they should believe it. The journalist’s job is to provide information in such a way that people can assess it and then make up their own minds what to think. By giving the audience the background on how you arrived at a certain conclusion, you allow them to replicate the process for themselves. - Humility refers to keeping an open mind. Being in this field, one needs to keep an open mind not only about what they hear but also about their own ability to understand what it means. A career like journalism welcomes utmost modesty without giving a room to arrogance. - Originality indicates working honestly for oneself. This requires the ability to research and the desire of knowing more about eventualities in order to generate the best of the results. Advertising is one of the most innovative mediums of communication. The advertising industry in it self is an ocean of opportunities. It provides a scope to everyone ranging from Visualisers, Copywriters, Researchers, Client Servicing Professionals Brand Consultants, Designers, etc. 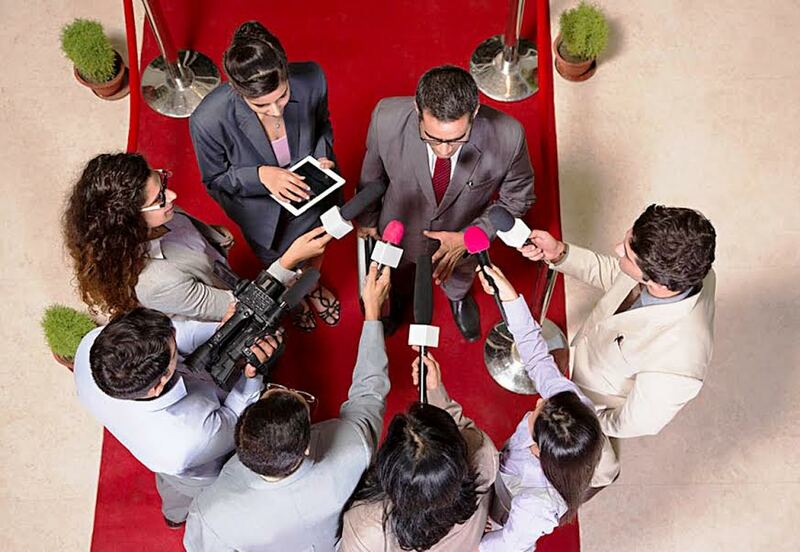 Public Relations also called PR is an influential sphere of mass communication. Both traditional and digital PR is currently flying high as an industry. Mass communication is the route to many of the avant garde industries such as Alternate media, Photo journalism, Photography, Radio Jockeying and many others. Below the Line activities, Out of Home and Digital Marketing have also emerged as the new communications and marketing trends. First, a word of caution, If you want to pursue Mass communication just thinking of it as a glamorous job, you might want to stop right there. The news anchors you admire, the bylines that amaze you and the reporters who you believe get to meet a lot of superstars and celebrities, do plenty of much less dazzling work behind the scenes. One has to be on toes all the time to meet the pressure of being as aware as possible about everything, even if it is happening in the other sphere of the earth. For the people working in media and related sectors, there is no limitation to the work. It can start early in the morning and can go on till late at night. They might have to work through weekends and holidays. All in all, it is not a cakewalk. You must develop your writing skills right from day one if you want to be successful in this play. Be a wordsmith, the one that everyone would love to have in their organization. Other than writing for newspapers, developing your writing skills can take you forward in various fields like copy writing for advertisements, blog writing, writing for online media, generating press releases in Public Relations, writing scripts for T.V programs and news. Last but not the least, writing skills can help you set a full fledged career in the print media. 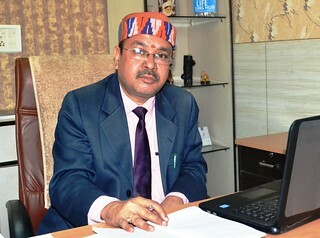 abound.” Confederation of Indian Industry (CII) quoted. PWC report or FICCI reports must be highlighted to invigorate the trend analysis of the media growth perspective also. These are just basic guidelines about what you can do with a degree in Mass Communication. There is much more to it. For instance, we haven’t even touched the marketing aspect. There is a lot more to this profession, but hopefully this will serve as a helpful reference point for early-stage planning. Pursuing Mass Communication with strongest of the passion and desire will boom your career for sure. This industry has seen growth in a multi faceted way and does not believe in any retard age belief. This page was last modified on 8 December 2016 at 11:12.